Ximilar not only grows by its customer base, but we constantly learn and add new features. Our aim is to give you as much comfort as possible — by delivering great user experience and even features that might not have been invented yet. We learn from the AI universe and we contribute to it in return. Let’s see the feature set added in the early spring of 2019. 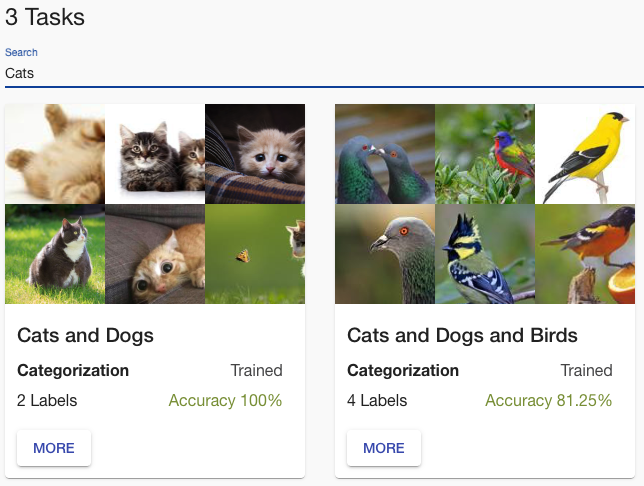 With this change, the Ximilar App starts to differentiate two kinds of labels — Categories and Tags where each image could be assigned either to one Category, or/and multiple Tags. 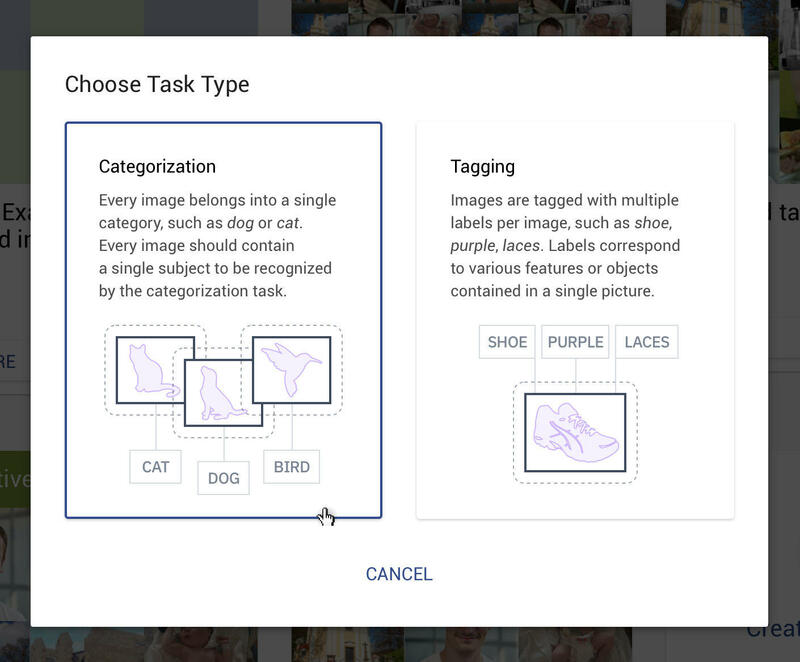 For every Tagging Task that you create, the Ximilar App automatically creates a special tag “<name of the task> – no tags” where you can put images that contain none of the tags connected to the task. You need to carefully choose the type of task when creating as the type cannot be changed later. Other than that, you can work in the same way with both types of tasks. When you want to categorize your images in production, you simply take the category with the highest probability – this is clear. In case of tagging, you must set a threshold and take tags with probability over this threshold. A general rule of thumb is to take all tags with probability over 50% but you can tune this number to fit your use case and data. Recognize different features/objects in the images — bed, cabinet, wooden floor, lamp, etc. So far, customers had to upload — often exactly the same — training images separately into each label. This upgrade makes this way easier. 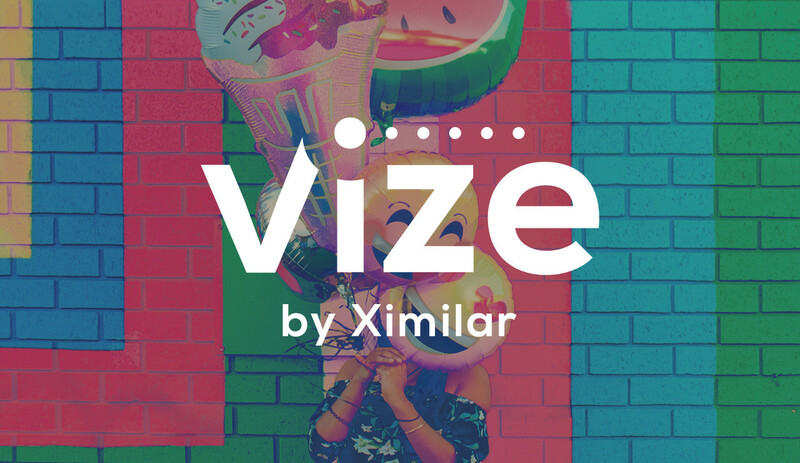 The new Ximilar App section Images allows you to upload images once and assign them to several different Categories and Tags. You can easily modify categories and tags of each image there. Either one by one, or in bulk. There can be thousands of images in your workspace. So you can also filter images by their tags/categories and do batch processing on selected images. 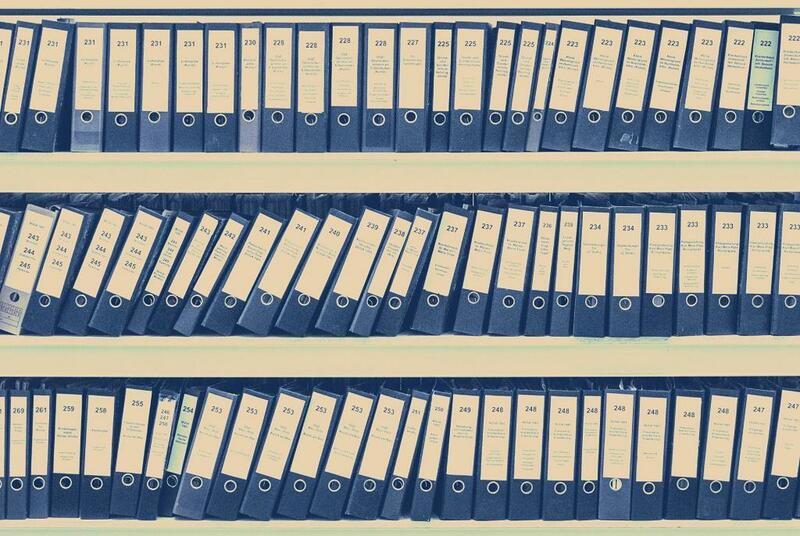 We believe that this will speed up the workflow of building reliable data for your tasks. 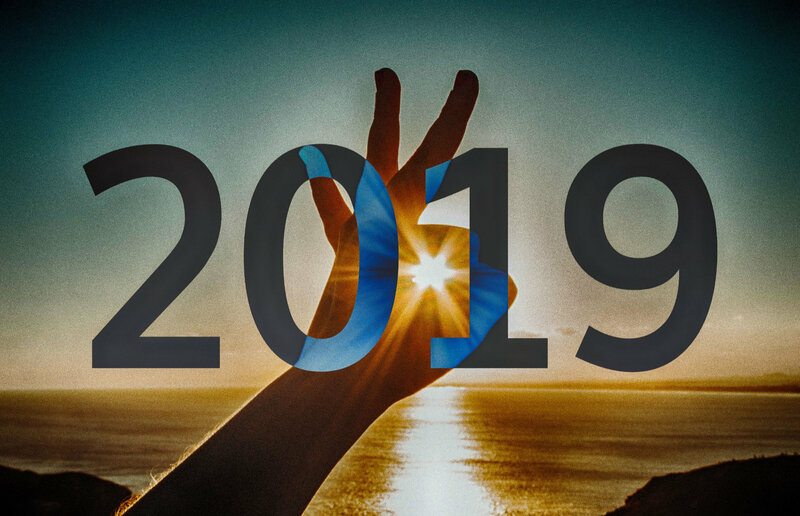 As we mentioned in our last update notes, we offer a set of insights that help you increase quality of results over time by looking into what works and what does not in your case. In order to improve accuracy of your models, you may inspect the details of your model. 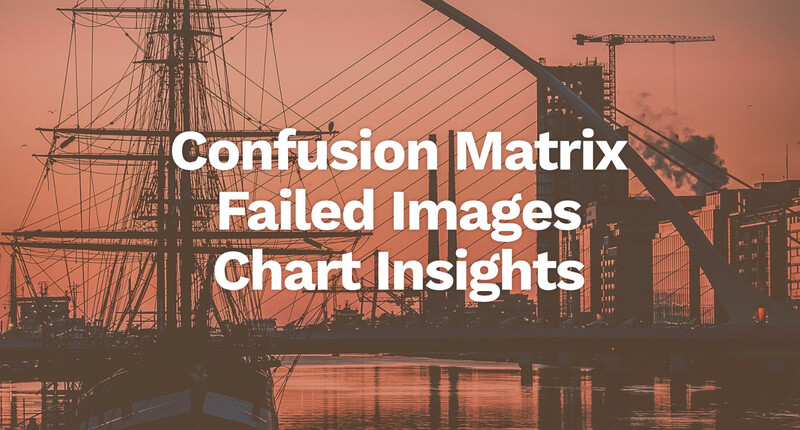 Please see article on Confusion Matrix and Failed Images insights and also another one, talking about Precision/Recall table. We have recently updated the list of Failed images so that you can modify categories/tags of these failed images — or delete them — directly. Rich statistics — number of API calls, amount of credits, per task, long-term/per-month/within-week/hourly and more.